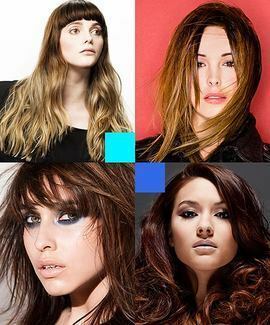 Learn how to colour hair with Colour Director of Ena Salon and Alilon Education, Madeleine Murphy. Madeleine discovered her passion for colour and the science of hair whilst studying A-levels and art foundation course and working as a junior assistant in a North London salon. This inspired her to enrol in the Vidal Sassoon diploma course, where she went on to win Best Student and Best Colour Awards throughout the stages. She went on to become part of the team in the Nottingham salon for two years before joining Johnny Othona and Pedro Inchenko at Ena in London, working both in the salon and as a member of the Allilon Education creative team. As Colour Director, Madeleine works closely with the education team on collections, photo shoots and teaching the younger generation at Ena who are interested in specialising in colour.